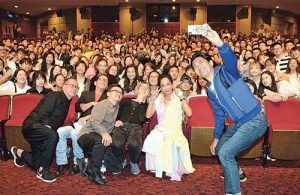 Project Gutenberg <無雙> actors Chow Yun-fat (周潤發), Liu Kai-chi (廖啟智), and director Felix Chong (莊文強) visited the Hong Kong Polytechnic University for a seminar, attracting nearly 1,000 students to attend. 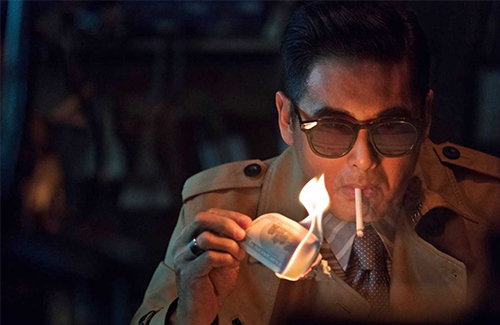 Chow Yun-fat greeted the college students in casual sports wear, and earned a standing ovation when he stepped in. 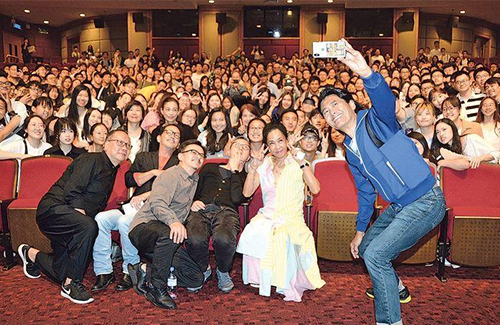 The legendary actor also didn’t forget to snap a selfie with the fans! Project Gutenberg opens in Hong Kong on October 4, 2018.